You dream. We build. Working together to create the individual living space you desire. Will it be the kitchen? a family room? the lounge? or a play room? Maybe the office or a games room. You decide. Take advantage of our FREE consultation and design service. 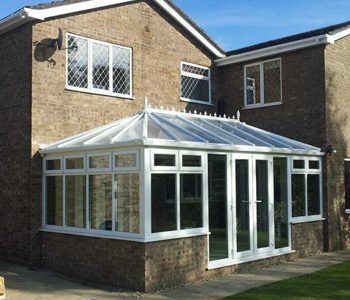 We offer expert advice on planning and designing your conservatory or extension to ensure you get the most of your living space and within your budget. 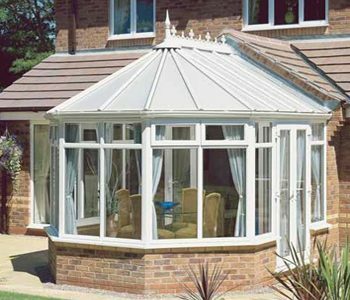 Tell us what you need, share your wish list with us and we will do our best to incorporate it all into the design of your new conservatory, orangery or extension. We will create the design with the options to suit your needs and wants and present it to you in a 3D computer generated image of how the design will look on your own home. There is no hard sell. It is only when you’re happy with the design that we’ll prepare the quotation. Once the design has been approved and an order placed, we organise everything. including contract preparation, full site survey, any planning permissions and/or building regulations if necessary. We’ll even act as your agent to deal with the local water authority for any build over agreements. 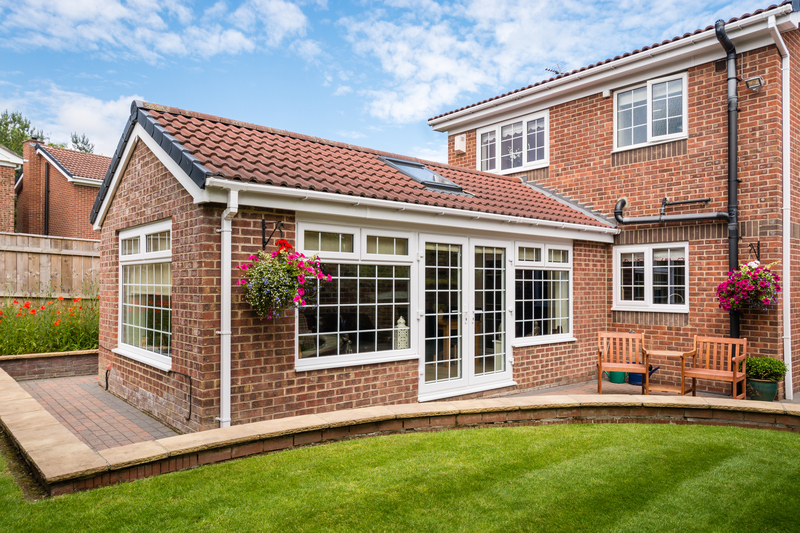 During the build our team will have total respect for you and your home ensuring a completely professional but friendly approach. The site will be kept safe, clean and tidy at all times. We take all the worries away from you to make it hassle free. If that’s not enough we offer a complete end to end project including decorating, flooring, tiling and heating if required. We know how important it is for your project to be finished on time and that’s why our team are prompt and hard working. We guarantee your project will be finished in the specified time agreed with you at the commencement of the contract or 10% money back. 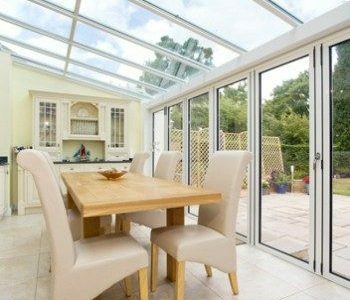 We use the highest quality uPVC and aluminium products for our windows, doors and frames. 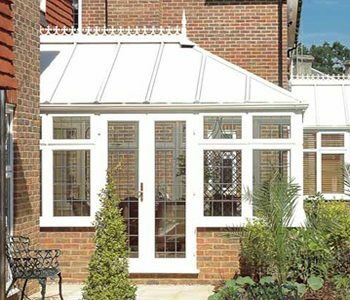 With a number of design options and a range of styles, materials and colours to chose from you can be sure of a beautifully built conservatory, orangery or extension to enhance the appearance and value of your property. Not only that, a stunning new room will add an exciting new dimension to your lifestyle. We understand no-one wants to have to pay for their project all in one go, therefore we split the cost into 6 stages of payment payable over intervals of the build with no interest to pay. The final payment is not made until you the works are completed and you are 100% satisfied. 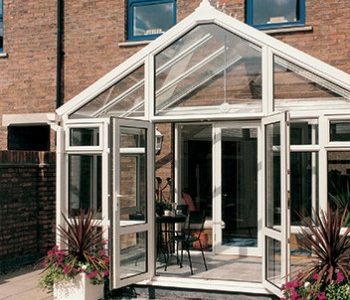 Parkview Conservatories & Construction are proud to provide our clients with the most energy efficient products which will ensure your heating and ventilation costs are minimised and you can utilise your new space all year round. 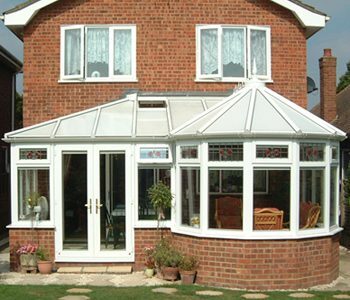 Materials – subject to manufacturers own guarantees – up to a maximum 10 years. Valid for full 10 years term without renewing and can be transferred if you sell the property. Cover starts as soon as you sign contracts. 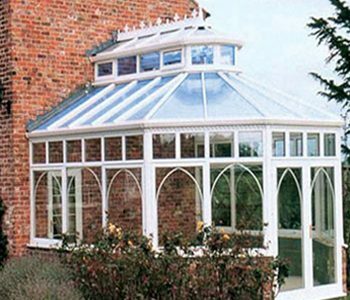 We design and build a wide range of conservatories and extensions amongst which are some of the popular types. Extremely happy with the build. Paul is a great project manager and lets you know exactly what is happening. All the team are pleasant and Jordan is especially polite. Overall good experience and would highly recommend Paul. 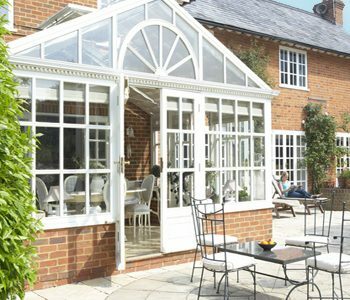 I was very pleased with the overall build - love my new conservatory! 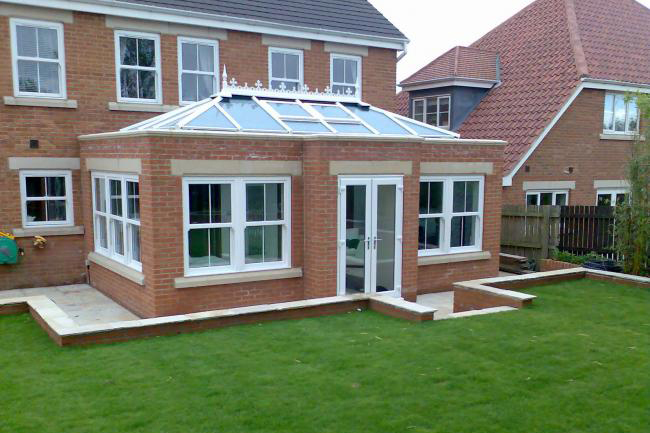 Paul arranged planning permission for the build and all the work was carried out professionally. Friendly workman. Very kind. Excellent builders - would recommend to others and would definitely use Paul again. Great work completed by Paul and his team. Stage 1 and 2 are done and delivered with professionalism and on time.